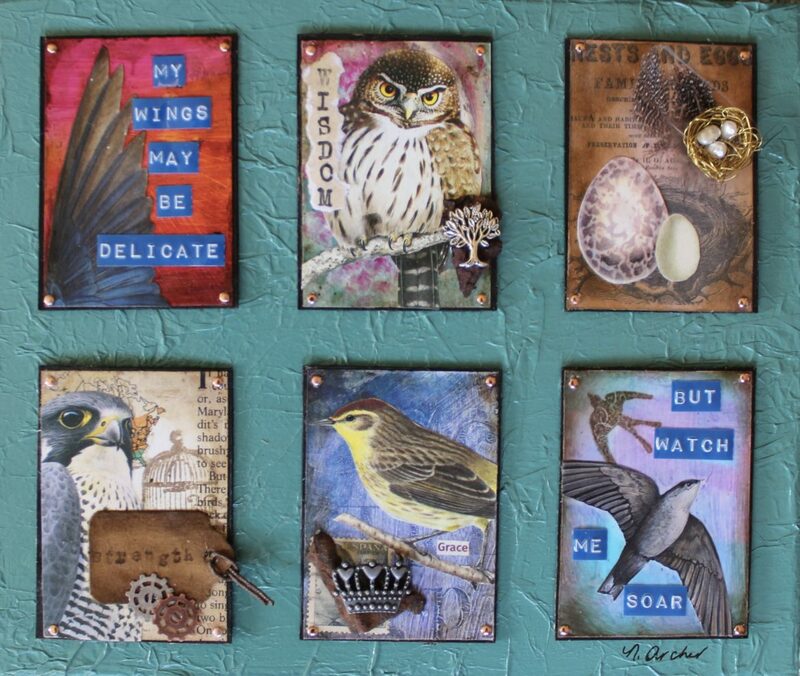 Since settling in the Okanagan, I have been creating mixed media pieces that speak to the important aspects of our lives. Family, friends, nature, love, home, and a sense of self figure prominently in these works. I focus on a specific person or subject and all of my design choices, such as colour, text, ephemera and pattern reflect the subject matter. My abstract paintings, full of texture and rich earth tones, imitate the world that grounds us, and the ways in which we connect with our surroundings.